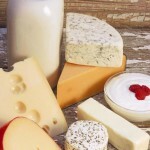 This entry was posted in Cheese & Dairy Products, General, Laboratory & QA/QC. Bookmark the permalink. Follow any comments here with the RSS feed for this post. Post a comment or leave a trackback: Trackback URL. In regards to the vacuum oven, does having a glass door impact accurate test results? Whether a kitchen oven or a laboratory moisture oven, material placed near the door typically heats at a slower rate than it would if placed near the interior walls. This is especially true if the outer door is glass and the oven lacks a fan or manifold for air circulation. An oven door is without heating elements and not as well insulated as the oven’s walls. Glass permits radiant heat to escape and is also a conductor, moving heat away from the chamber. For this reason, Nelson-Jameson prefers an oven with an outer insulated door as with the Blue M vacuum oven products: 0383218, 0383914 & 0383824. 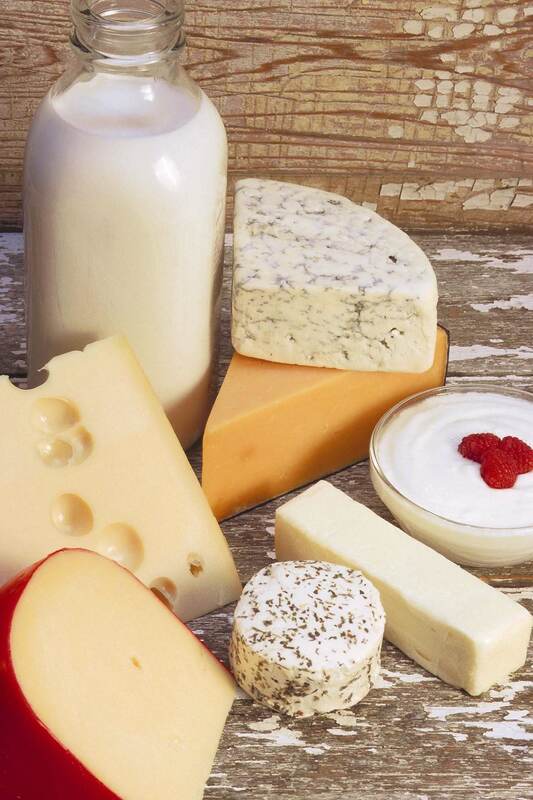 These ovens are also consistent with the recommendations for oven design found in Standard Methods for the Examination of Dairy Products. Please call 800-826-8302 to help you select the right oven for your needs.